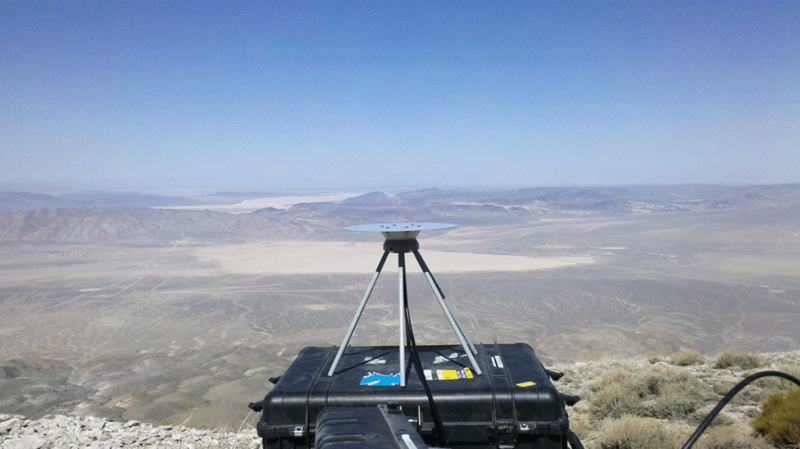 NuWaves Engineering is a leader in designing and developing Range Telemetry Tracking Systems for the D.o.D. and other Prime Defense Contractors. With experience working with Iridium, RF, Microwave, and Landline backhauls, NuWaves is an expert at precision tracking your assets for training exercises and testing. As a result of providing excellent system sustainment and modernization services, NuWaves Engineering has had the opportunity to lead new design and development efforts for critical Range Telemetry Tracking equipment in a number of range programs, most notably the Large Area Tracking Range, and has made a lasting footprint with our existing customers. Today, we are actively pursuing new opportunities to provide system sustainment and modernization services for existing range telemetry tracking hardware and looking to deepen our existing footprint in the Aerospace and Defense Industry. The Shipboard and Rotary Wing Tracking Unit provides Rotary Wing (RW) Aircraft and Shipboard Tracking Data using Global Navigation Satellite System. 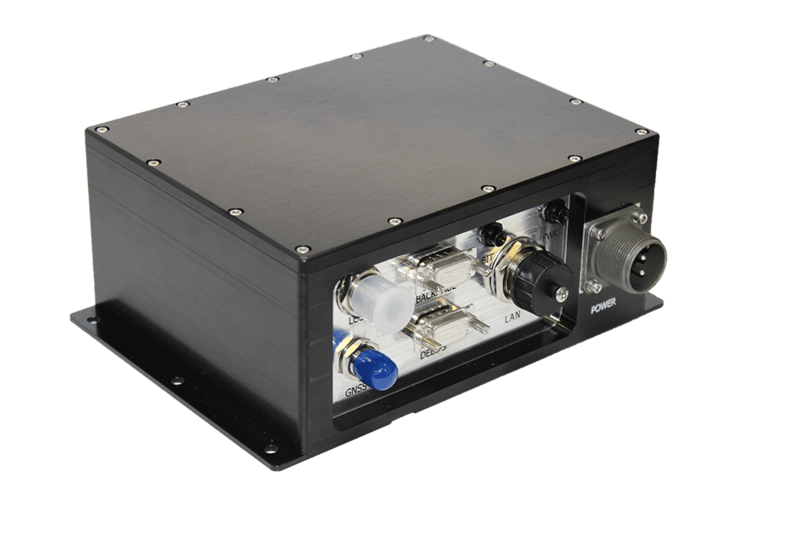 The unit utilizes the UN/ARY-6 transceiver module giving it up to three levels of relay capability, which allows for a system capable of high fidelity tracking in excess of 500 nm. Line-of-Sight (LOS) data link provides tracking data to a ground system for processing. Beyond Line-of-Sight (BLOS) data link provides tracking data over the Iridium Network to a network connected system for processing. Provides GPS Time and Position, including differential corrections from the Wide Area Augmentation System (WAAS). Acts as a RF relay for other instrumentation packages. Functions using AC or DC input voltage. 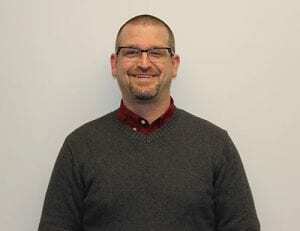 Transmits host platform data with encryption. Provides BIT and Power LED indicators. Provides a maintenance interface for information and troubleshooting. Protects the electronics inside a waterproof enclosure. TTR RTS is a tactical training range rotary-wing tracking system for joint-use between the Navy and the Army. The RTS system was designed to easily interface with existing range infrastructure and remain unclassified. It was also designed to provide build-in test (BIT) capability, i.e. perform a BIT at start up, perform periodic BIT, indicate BIT results, and report BIT results to the CTS. The Rotary Tracking System is capable of maintaining an LOS data link up to 50 NMI with a tracking reliability of no less than 95%. Additionally, the system can maintain 1PPS for TDMA operation during missions where GPS access is denied. System is also capable of tracking 30 RW aircraft simultaneously. The RTS is comprised of two primary pieces of hardware, the Airborne Tracking Element (ATE) and the Ground Listener Unit (GLU). 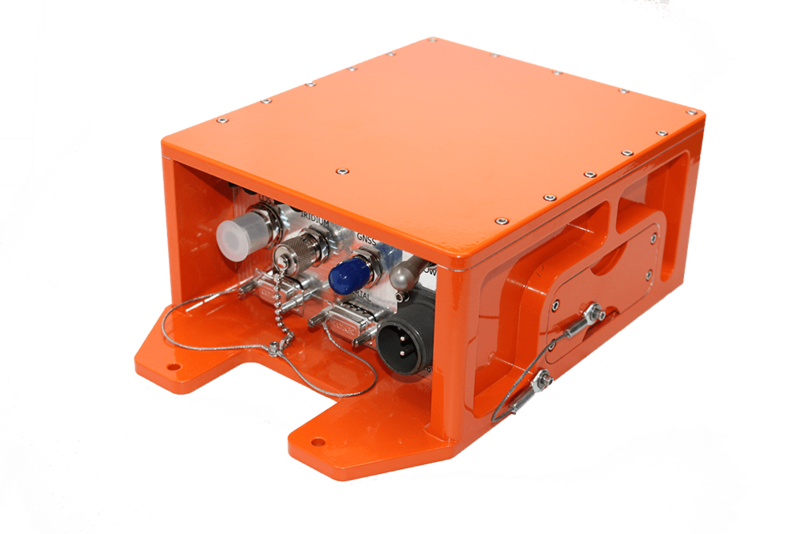 The ATE is a robust, small and lightweight design that transmits telemetry and BIT Status Reports from the Aircraft. LOS tracking is done using a TDMA Data Link, while BLOS tracking is accomplished using the Iridium SATCOM Network. 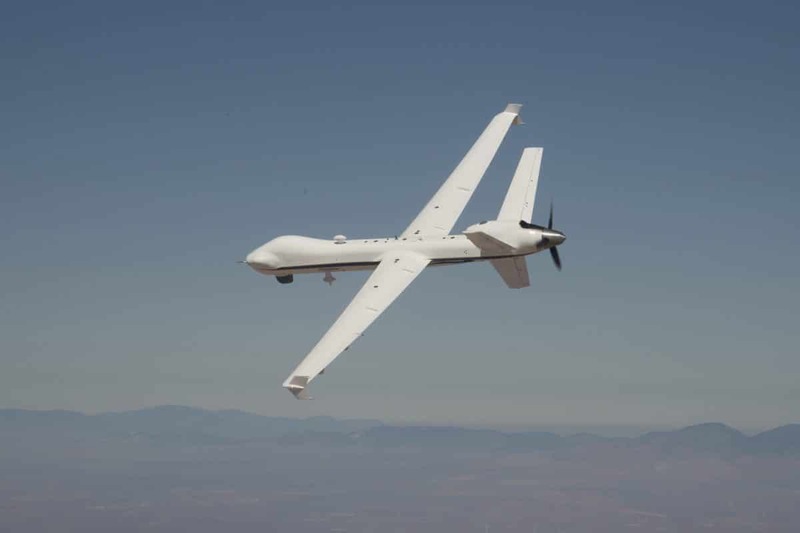 The GLU is also a robust, small and lightweight design that receives the ATE data from the aircraft, and forwards it to a networked computer running the RTS Correlator Translator Software. The system relies on the Correlation Translator Software to record, filter, correlate, decrypt, translate and output RTS telemetry reports and makes them available to a networked connected ground system. The Tactical Training Transponder Test Bed (T4B) (shown right) and Common Portable Test Unit (CPTU) (AN/USM-721) (shown left) provide comprehensive testing capabilities allowing you to quickly identify & diagnose issues, troubleshooting problems on-site and reduce downtime. NuWaves Engineering is a leader in designing and developing test systems and procedures to troubleshoot issues that arise both in the field and in the lab. The T4B is designed to perform troubleshooting on the AN/URY transceiver modules as they arrive for depot-level maintenance. This comprehensive testing system easily identifies problems/issues and isolates their repair, allowing depot-level maintenance times to be kept as low as possible and prevent you from spending unnecessary money on components that do not yet need replaced. The CPTU is a portable test system that is used in the field to test and monitor telemetry instrumentation, and to quickly and easily identify, diagnose, and troubleshoot any problems or issues that arise and address them on the spot, increasing your operational efficiency and reducing downtime when issues arise. The Relay/Reporter/Responder (R3) Emulator, AN/URY-5 & 6, is the key element in a time-ordered system used in test, evaluation, and training on a range system, which provides digital communications including participant position information, platform and weapon sensor data, and position location through multilateration ranging and data link techniques to a computer controlled master station. With up to three levels of relay available, the R3 system is capable of tracking in excess of 500 nm. Designed for use in tracking systems used at test and evaluation and training ranges. Provides radio link communication between itself and any other R3 units with 6 functions of operation according to message control. 6 functions are Ground Station Relay, Relay 3, Relay 2, Relay, 1, Reporter and Responder. As a reporter, the R3 unit has two operating modes consisting of sending and receiving data to and from a host platform and gathering range values from one to eight other R3 units located within LOS of the reporter R3 unit. R3 uses advanced modular material construction for ease of maintenance. Check out our sustainment and modernization experience today to learn more about how we can save you money by keeping your system field operational for longer and servicing your equipment cost effectively, saving you money and allowing you to reinvest your capital into new capabilities. 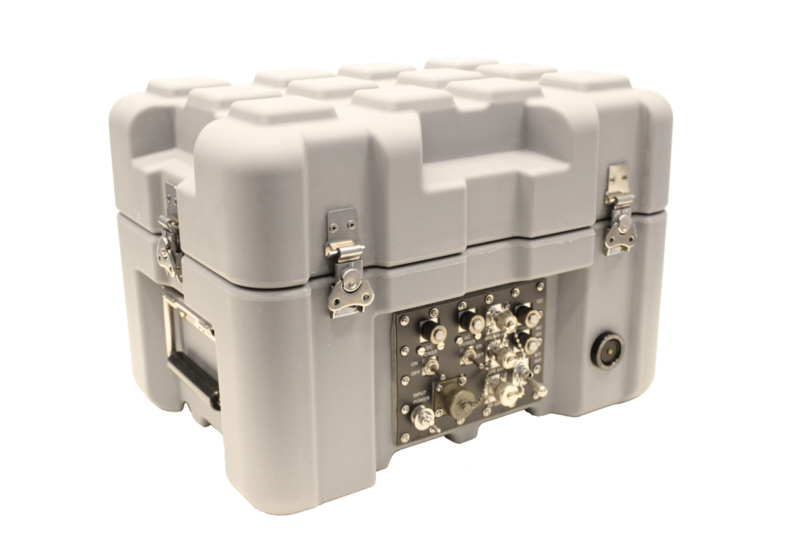 The Iridium Tracker Unit (ITU) Beyond Line-of-Sight (BLOS) tracker system is a rugged weatherproof that provides telemetry that provides data for utilizing the Defense Information System Agency (DISA) Iridium Enhanced Mobile Satellite Services (EMSS). Check out our reverse engineering capabilities today to learn more about how we can save you money by keeping your system field operational for longer and servicing your equipment cost effectively, saving you money and allowing you to reinvest your capital into new capabilities. NuWaves’ in-depth knowledge, experience, and key personnel allow us to offer a full spectrum of solutions to maximize your RF capability and readiness, and engineer a lasting partnership. NuWaves Engineering is driven to advance your mission; challenged to achieve excellence. Contact NuWaves to discuss our market-leading system sustainment services.